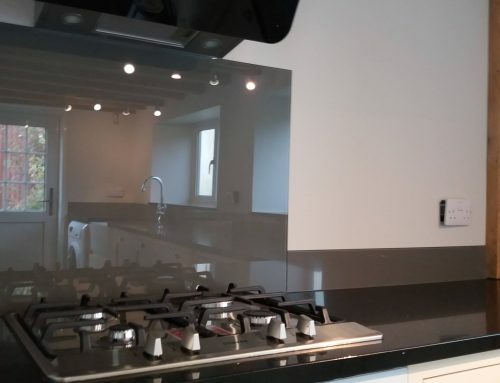 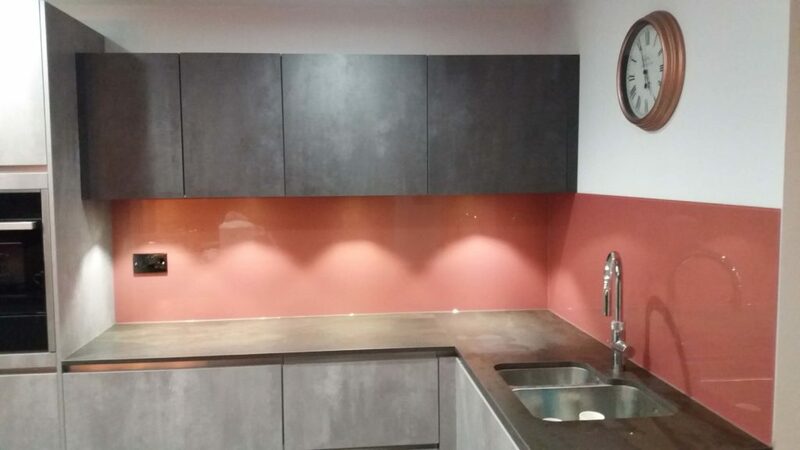 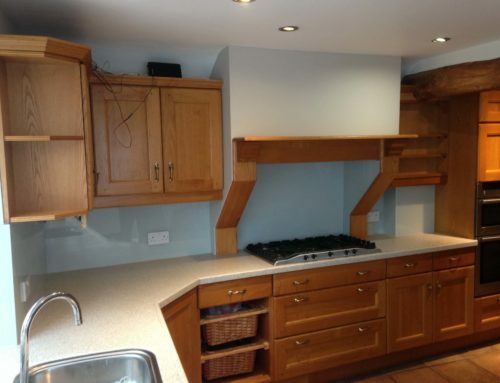 We always try to offer the best possible service to our customers – from helping with colour selection, designing splashbacks that are right for your kitchen and your budget, to taking our time over the final installation. 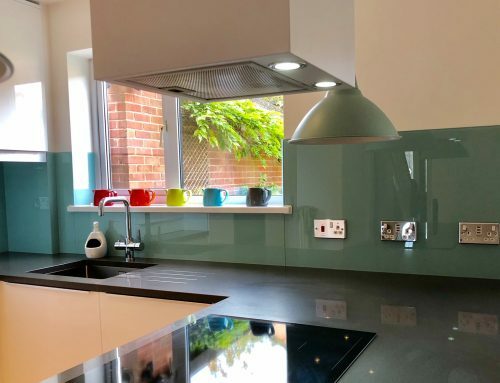 So, we were delighted to learn that Glass Republic have won the Houzz Service award for the second year running. 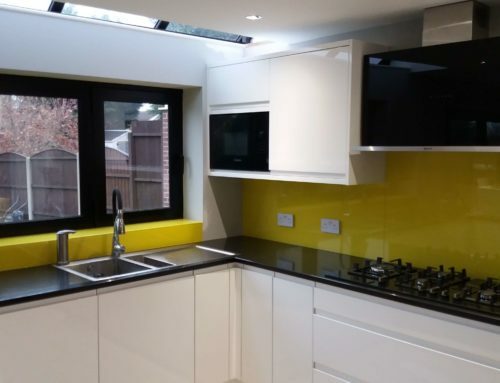 The award is based on direct feedback to Houzz from customers we have worked with over the past year. Thank you to all of our customers and to Houzz for the recognition of all the hard work we have put in to the manufacturing our toughened glass splashbacks and servicing customers in the Derby, Nottingham and surrounding areas over the past 12 months.